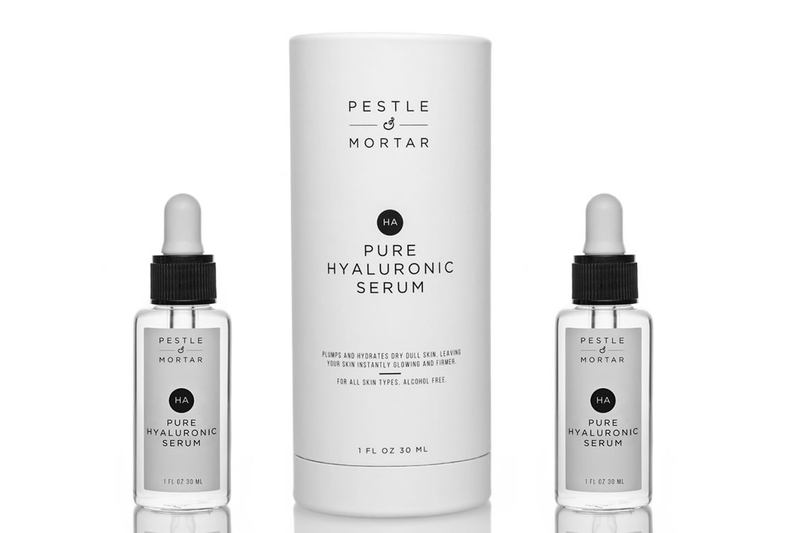 A lightweight hyaluronic acid serum/liquid. Everyone with skin. Literally. Especially great for those with dehydration, dryness or the classic feeling of ‘tightness’ on the skin. Apply 3-4 drops into palm of hand, therapist swipe, apply quickly to skin. Apply, don’t worry too much about massaging in, it absorbs quickly. This is an excellent hydrator and could be perfect for those of you wanting to avoid fragrance and faff. It literally absorbs in seconds, and the effect is immediate. 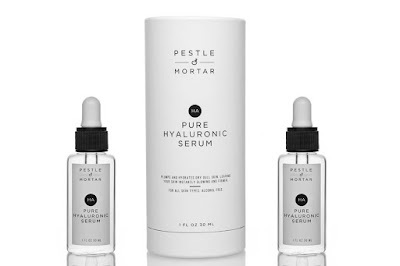 The market for hyaluronic acids is growing, but this one has the fewest ingredients I have come across. It feels ‘clean’ to use, if that makes sense. Perfect for this time of year. Everyone I have seen at events recently has been dehydrated due to the change in weather, something like this gives immediate relief. Not much. All good so far. After toning, under moisturiser. I prefer to acid tone, spritz, apply this, then moisturiser. A moisture sandwich if you will.